When 2015 was still fresh and new, I decided that I would not longer call my list of task a “to do list,” instead I would call it a “get done list.” I thought by changing my mindset to getting things done, it would actually motivate me to do things. And… it worked, for about 2 weeks. Like most promises made in the newness of the year, my “get done list” didn’t change anything. I had multiple lists and I mean heaps and mounds and piles of lists. However, I wasn’t getting anything done. I would check my list in the morning. Figure out which things I would do from each list. Plan how I would do the things I chose to do. Then I would….sit down and…contemplate doing the things I needed to do. I had to think it through. Me: Do I really need to do (enter a task) right, right now? Brain: Nah, you can put it off for 15 more minutes. Brain: Nope, not right now, the kids need lunch. I’ll do it after I get them settled. My “get done lists,” pretty much went like this for months. My list grew and grew and my productivity seemed to be less and less. Then I bumped into this article that gave me insight as to why to do list (or whatever you decide to call a task list,) don’t work. Problems arise with our decision-making process when we have too many choices to consider. Think about when you are trying to tackle your to-do list(s), the first thing you probably do is make a decision on what task to do now. If your to-do lists are like mine, you can have 20 – 25 task on one list. Trying to decide which one to do can be overwhelming. 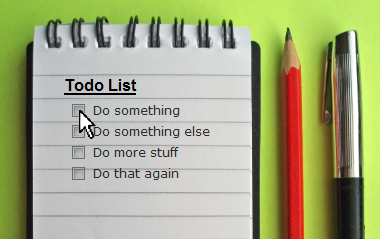 “We become mentally paralyzed by the sheer number of task on our to-do list,” says Markovitz. Studies have shown that the brain can handle up to 7 different options at any one time before becoming overwhelmed. When your brain is overwhelmed it will try to get out of the stressful situation. Ultimately, you’ll end up making excuses and getting nothing done. This causes you to procrastinate or you’ll do the less important task first putting off the higher priority task until later, you can even become depressed because you may feel as if you’re a failure because you didn’t accomplish your goals. It is easier to make better decisions and take action more expediently if we have fewer choices on your to list from which to choose. If your list consists of tasks that can be done in a few minutes and tasks that can be done in considerably more time which tasks would you choose? Most likely, the ones that take less time to complete. Naturally, you’ll focus on tasks that’ll bring you swift gratification. So you’ll focus on the tasks that take the shorter amount of time to complete. Sure, you’re crossing tasks off your to-do list–albeit–the easier and many times, least important tasks. You’ll feel like you’re being productive, but more time-consuming task are pushed to the back burner. 3. …. And Varying Priority Levels. To do list doesn’t allow for commentary about how or why one task takes priority over another. I used the ABC Prioritization Model (also called ABC Model for Time Management) to try to manage my “get done list.” With ABC Prioritization, you make a to-do list for the day, then assign an “A” to most important, urgent tasks, a “B” for important, but not urgent tasks and a “C” for not important, not urgent tasks. From there you group the tasks together. Then you look at each task in each group and assign a 1, 2 or 3 (1 being high priority, 3 lowest priority) to each. So when you look at your to-do list you’ll know you have an “A-1” task that needs your immediate attention. The problem I was having when using this method, and the reason that I stopped using it, is that I was taking care of the tasks that I perceived as important (A-1s) and leaving the tasks I felt wasn’t that important (C-3s) until they became an “A-1” priority. Putting off a “C” priority task because it’s a “C” priority task can cause you real trouble–sometimes if you waiting for a “C” priority to become an “A” priority task you might find yourself in some deep boo-boo. 4. Lack Of Sufficient Information About Tasks. To do list in their purest form doesn’t allow for sound decision making because they lack the information needed to do so. 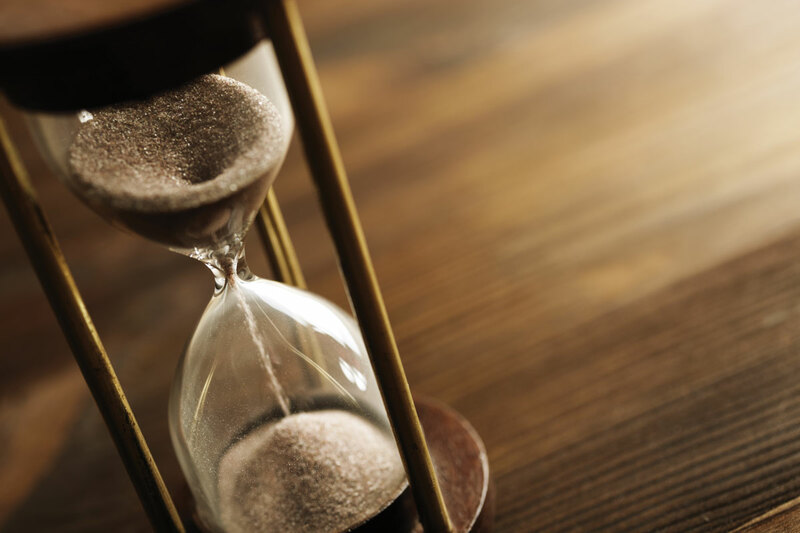 To help determine which tasks to do at any given time, you’ll need to know how long the task will take to complete, is time available to complete the task, and if the task competes with other obligations or tasks amongst other information. To do list leaves you to your own devices. 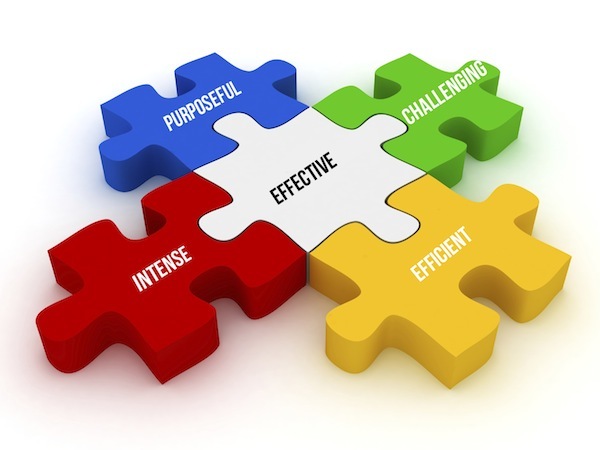 You can pick the more pleasurable task over the more important ones. 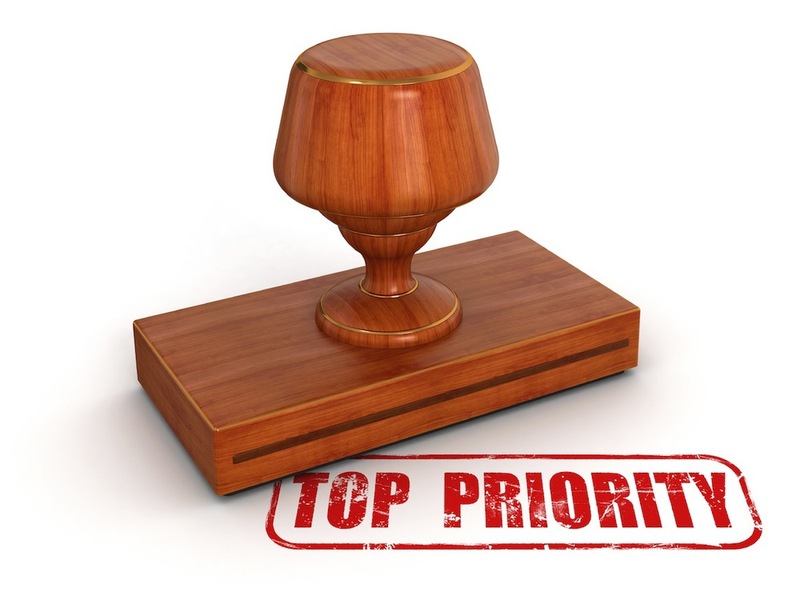 you can decide that something is a “C” priority, therefore, it can be left until it’s an “A” priority. You can choose to do a task then stop midway through and choose to do another task. To do list lack accountability measures. There’s nothing to hold you accountable for doing what you should be doing. 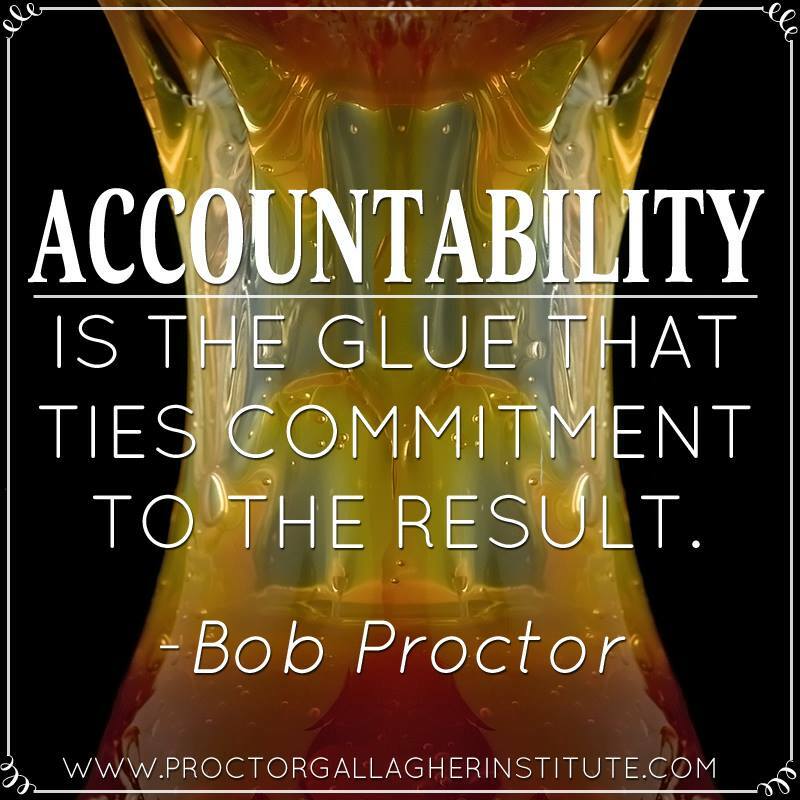 Accountability measures set us on a course of action of doing and getting things done. The One, Very Best Way To Get Things Done. If you want to turn your to-do lists into got it done lists, turn it into a production plan using your calendar. It’s called Living In Your Calendar (LIYC). When you live in your calendar, you take your task off your to-do list and put them into your calendar. This task management, time management method resolve each of the 5 problems with traditional to do list. 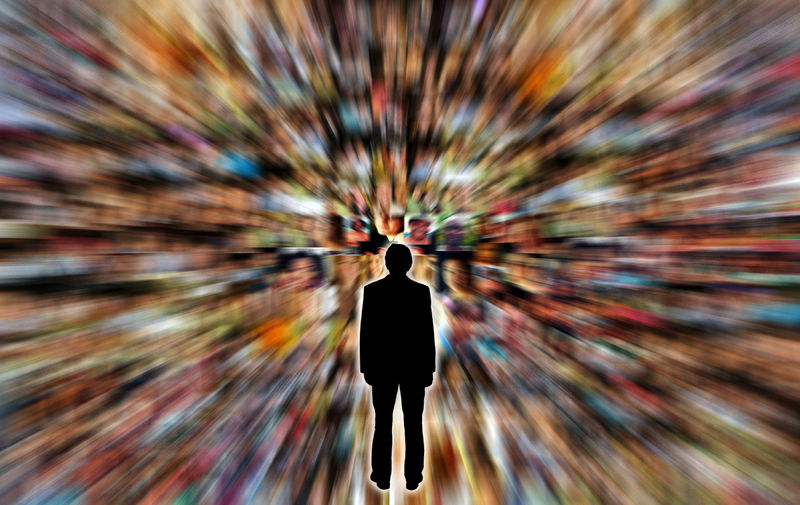 Living in your calendar immediately deals with the problem of too many choices and various / competing time restrictions. If you are to be realistic and honest with yourself, you’ll only put 2 or 3 task in the same day / time slot. I like to keep mine to no more than 2 task overlapping, any more than that and I become overwhelmed. Don’t allow too much overlapping since it will defeat the purpose of LIYC. Don’t allow too much overlapping since it will defeat the purpose of LIYC. LIYC, deals with the various priority levels associated with to do list. Using the calendar on their smartphones and tablets, you can set priorities, color code special tasks, group task together, add notes and/or detailed information about tasks, and more. LIYC, helps with the lack of information problem of to do list. You can include pertinent information in the note / description section of your calendar. Here you can put info like deadlines, step needed to be made before the task can be done, who will be helping with the task, pretty much any information can be included to help you make an informed decision about when and how to do a task. LIYC, helps with the lack of information problem of to do list. You can include pertinent information in the note / description section of your calendar. There, you can put info like deadlines, steps needed to be made before the task can be done, who will be helping with the task, pretty much any information can be included to help you make an informed decision about when and how to do a task. Finally, LIYC, provides you with a soft means of accountability. If you are a person who needs someone else to motivate you and hold you accountable share your calendar with someone who’s not afraid to ask if you completed a task and if you say no, they’ll want to know why. 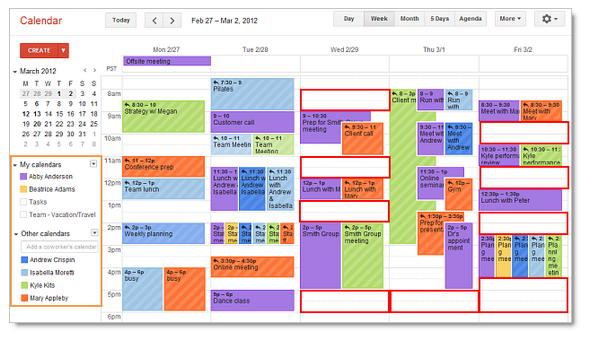 Google Calendars now track time, so you can see if you’re on track with your tasks. LIYC ensures that you are doing the right task at the right time. LIYC ensures that you are doing the right task at the right time. Don’t fret if you don’t complete a task. The beauty if LIYC is that you can immediately see where you can fit the task in. I love that I can move an entire task to another time slot or day if I need to and still feel like I got things done. And since life is full of surprises this is a very helpful feature for me. I’ve been living in my calendar for about three weeks now. It has been very eye-opening to see the amount of work I do in a day. I like seeing my calendar full and having to say let me check my calendar and get back to you, lol. I’m finding it difficult to find time to do everything. Living in my calendar has given me a new perspective on what I do throughout the day. I make better decisions about what I can take on. I’m better equipped with vital information to determine my availability and the time a task take to get done. Give LIYC a try. You’ll ditch your traditonal to-do lists and be more productive. Do you think this would work for you? Do you are time / task management tricks you want to share? Let me know below.